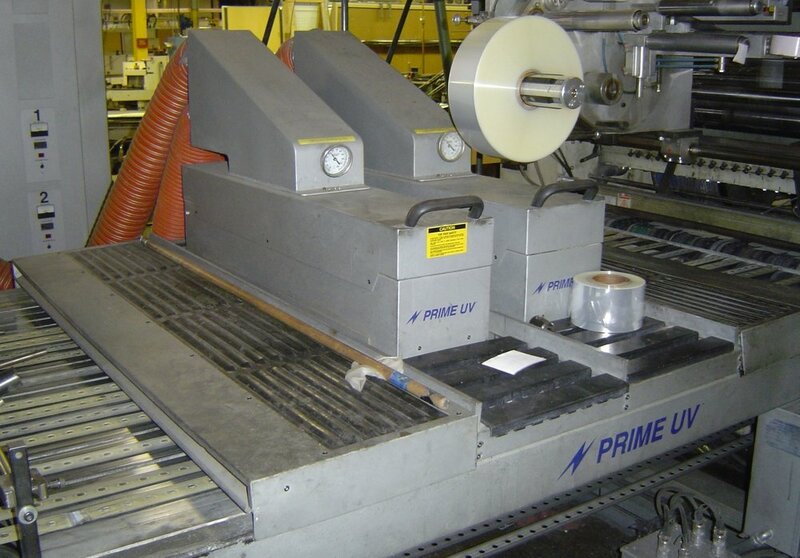 PRIME UV Window Patching Conveyor Systems install in-line with Heiber+Schroder, Gladiator, Kohmann and other window machines at folding carton facilities in North America, Canada and Latin America. This state of the art UV Application increases window-making throughput by 300% and allows operators to automatically stack and box at the end of the line. 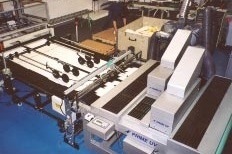 Rejected boxes and non-adhering windows on folding cartons are completely eliminated with the PRIME UV Conveyor installed after the pattern gluer.